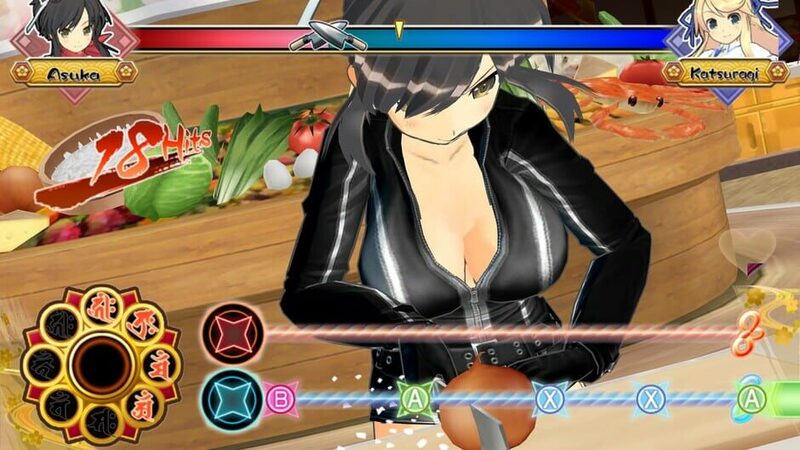 Senran Kagura Bon Appétit! 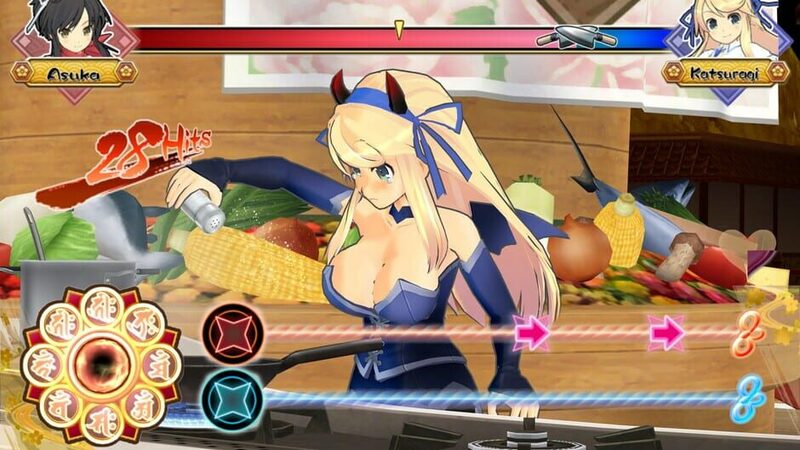 is a rhythm cooking game available for the PlayStation Vita, in which the goal is to win a cooking competition. 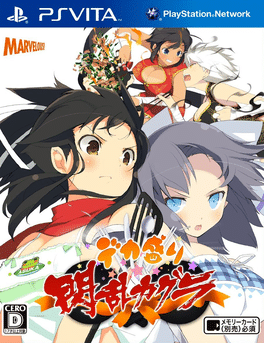 In the game, Master Hanzo convinces the shinobi warriors of Senran Kagura to cook for him by holding a cooking competition, with first prize being a Secret Ninja Art Scroll which grants one wish. 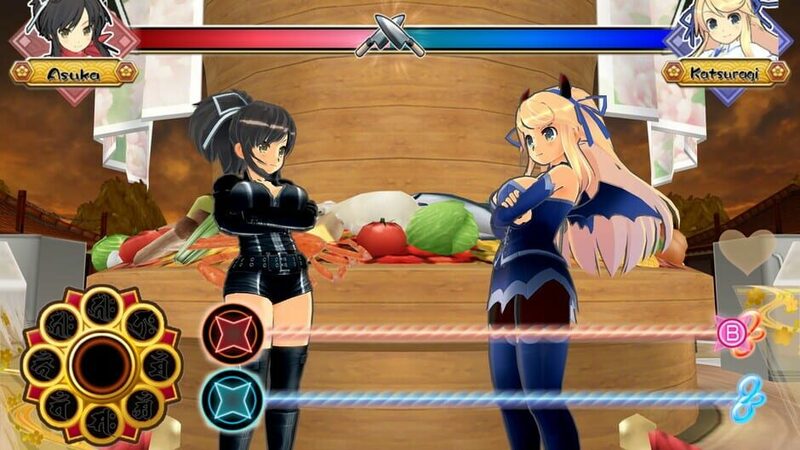 The game consists of 10 levels, equating to 10 dishes that must be created. Every other level reveals more of the player's shinobi character's story. 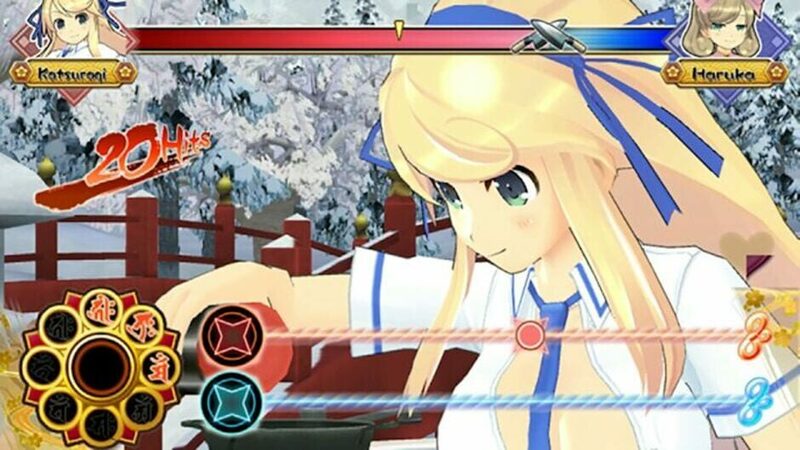 Tapping along with the music can create combos, and the more combos the better the food created in the game is. 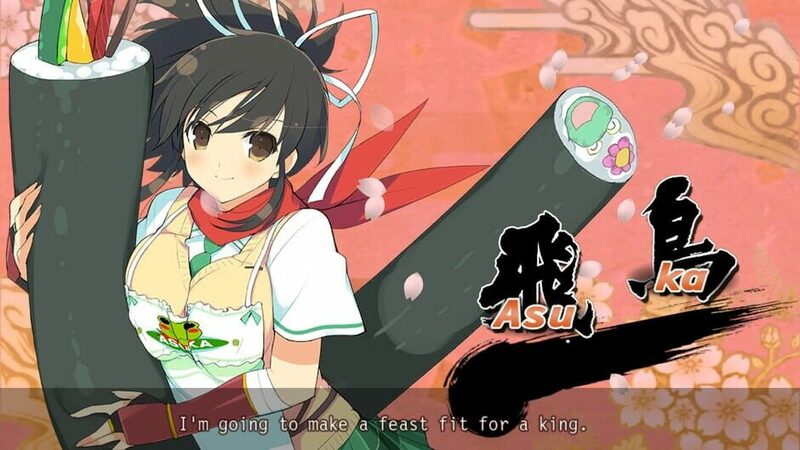 There are far more images available for Senran Kagura Bon Appétit!, but these are the ones we felt would be most useful to you. If you have specific requests, please do contact the developer!